in 1948 I don't think they had the refined oils that we have today. 8oz of oil to a US Gallon would be a 16:1 mix ratio which is correct. Last edited by Johnny on 02 Oct 2016, 18:28, edited 1 time in total. Wouldn't look at a pic if I were you ....they are cool looking little engines and fast for the horsepower. 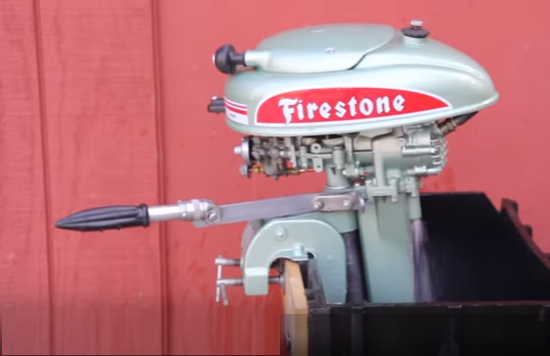 here is a little history on the motor I found on the net.